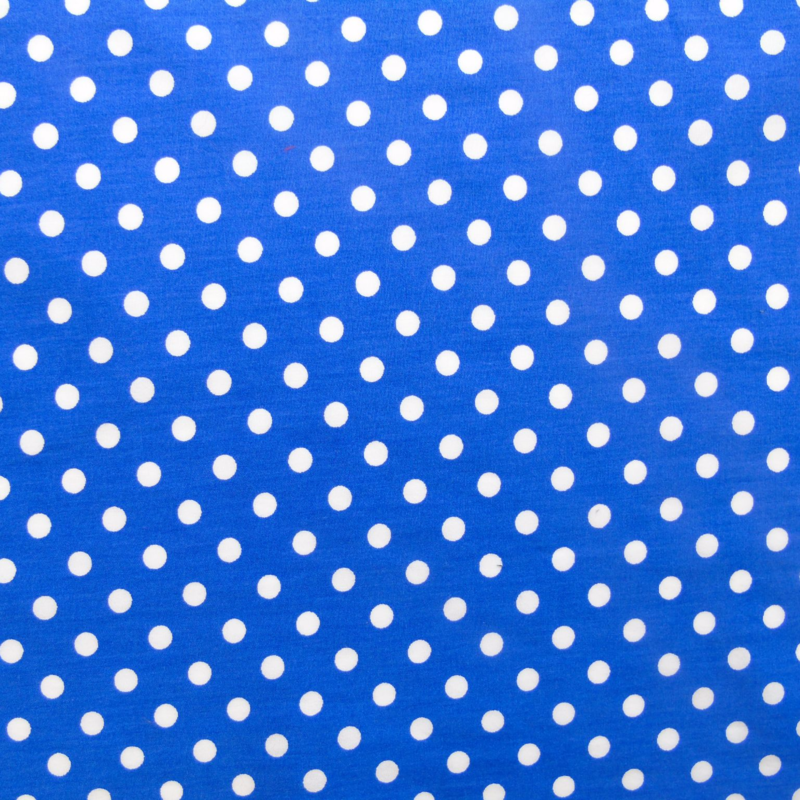 This is a classic Royal Blue Polka Dot Bow Tie. Spots never go out of fashion, and this is a great quality 100% cotton Bow Tie, perfect for any occasion. It's a great choice if you want a gift for a dog, as everyone loves a polka dot Bow Tie!